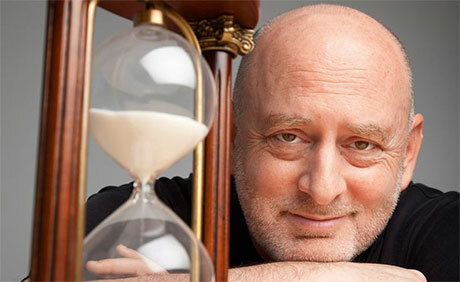 This weeks podcast special guest is not only one of the planets leading researchers into aging and longevity but also a very funny, warm and highly engaging guy – a certain Mr S Jay Olshansky PhD. Jay is (among many other things) a professor of public health at the University of Illinois at Chicago and if you haven’t heard of him then trust me, you need to. And this interview is a terrific opportunity to catch first hand the current state of what the world of science knows about aging, longevity and what the heck you might be able to do about it … or not! Not only that we get to peer a little behind the curtain and hear what one of the worlds leading researchers into aging science does themselves as a healthy aging lifestyle routine. 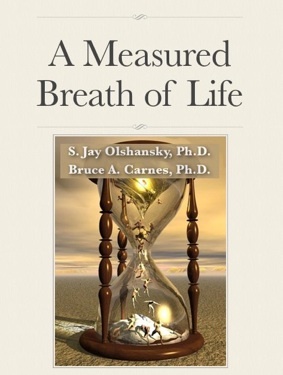 Dr Olshansky is also a Research Associate at the Center on Aging at the University and is also on the Board of Directors of the American Federation of Aging Research plus he’s published numerous articles and papers on the subject, was lead author alongside the equally eminent Dr Bruce Carnes on the seminal book The Quest for Immortality: Science at the Frontiers of Aging and also the recent ebook A Measured Breath of Life. Both are must reads for this topic! Jay has a brand spanking new and highly fascinating project called Facemyage . You may have heard a fair bit about Microsoft’s recent age guessing app called How-Old.net – sadly mostly negative due it’s laughably poor accuracy. Facemyage however is a far more powerful tool and one that’s currently being excitedly picked up by a number of major industries all of whom are hugely dependent on quick accurate age, longevity and health related metrics. Hear more about that in the interview as well as what this might mean for the future of health diagnostics for all of us! Thank you as well Steven. It’s a pleasure and I’m a huge fan of Jay. And now also of your project. I read about the placebo and pill in the WSJ today. Very interesting but I think it’s all in the genes. I am 83 and am not happy with my longevity genes because I’m very healthy now but many of my friends are gone or ill.